Tap the screen to time your bomb drops perfectly and explode targets for points. 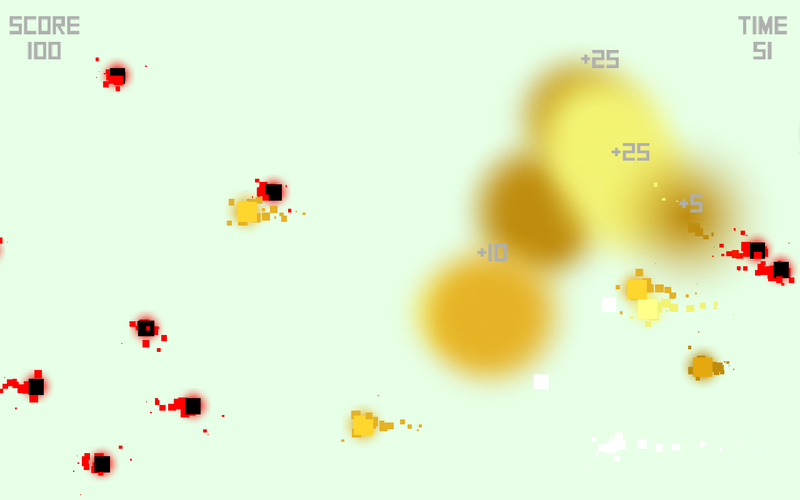 It's colourful retro aesthetic hides an addictive game of skill and timing.And things explode. SuperBombDropDX is an "endlessly replayable and compulsively satisfying" snack-sized game.